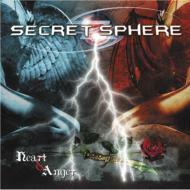 Secret Sphere are a power metal band from Alessandria, Italy. They are often compared to countrymen Rhapsody in their use of symphonic keyboards, ballads, and general feeling. 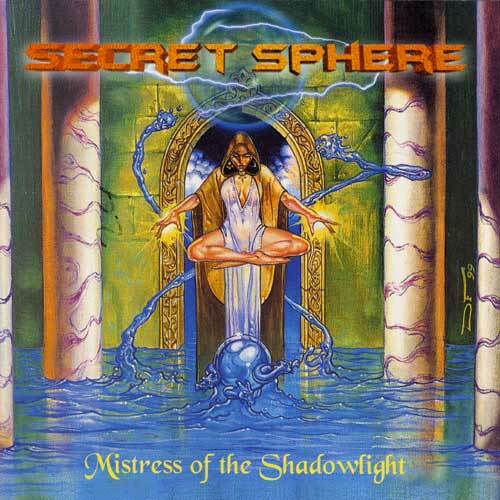 However, the band's first CD, Mistress Of The Shadowlight, has a much rawer sound compared to Rhapsody. 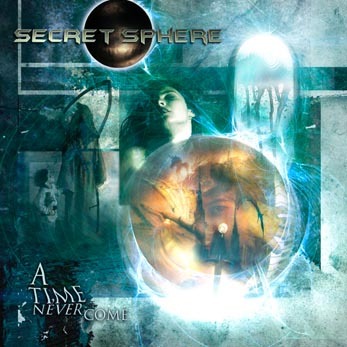 The band was formed in 1997 and has released four full-lengths.